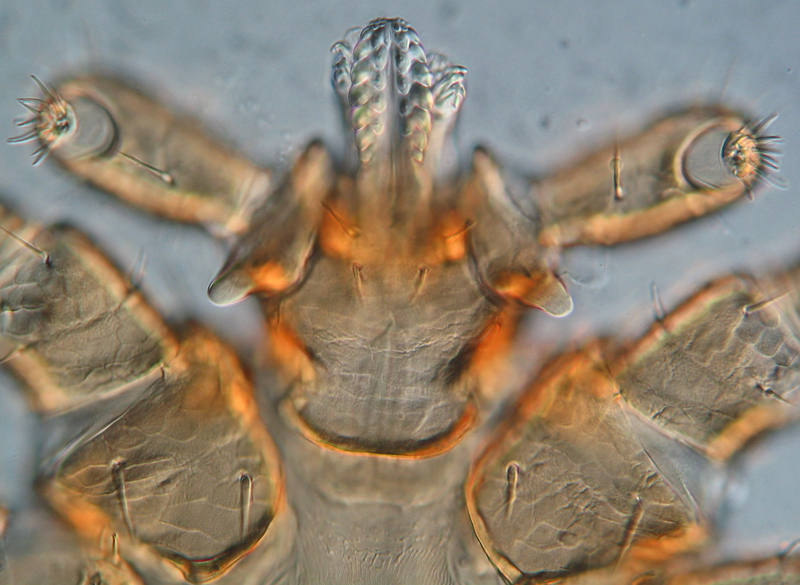 Speedy anystids are in the media this week because of a recent presentation at the Experimental Biology meeting in San Diego. 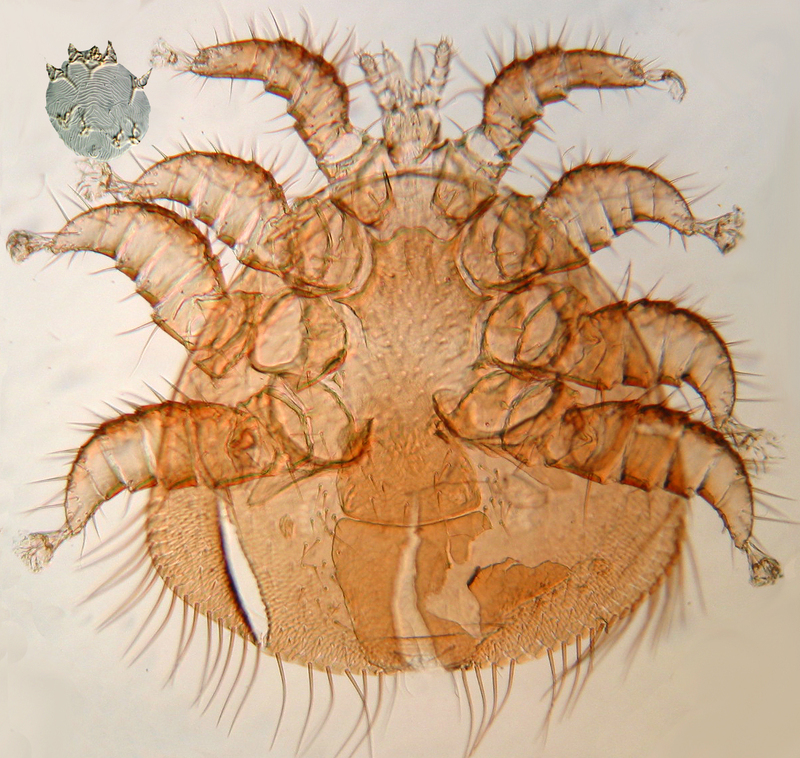 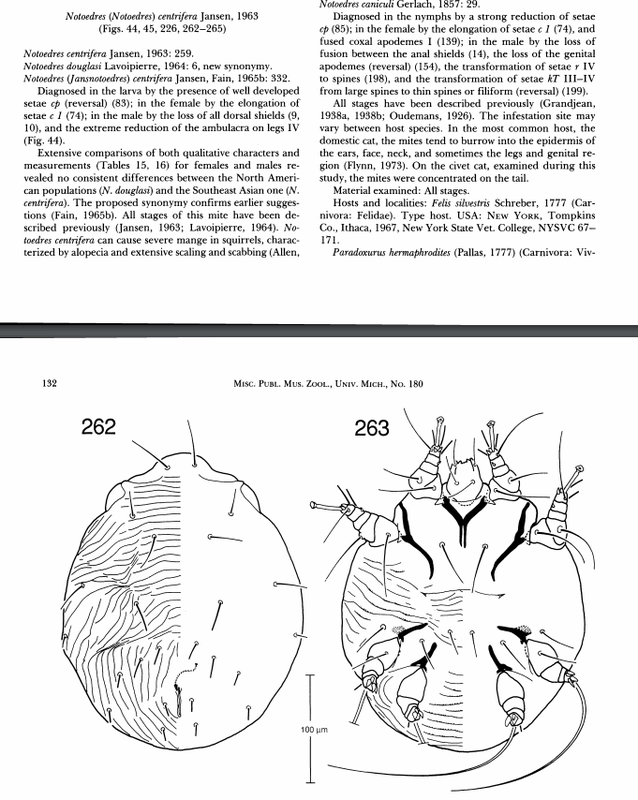 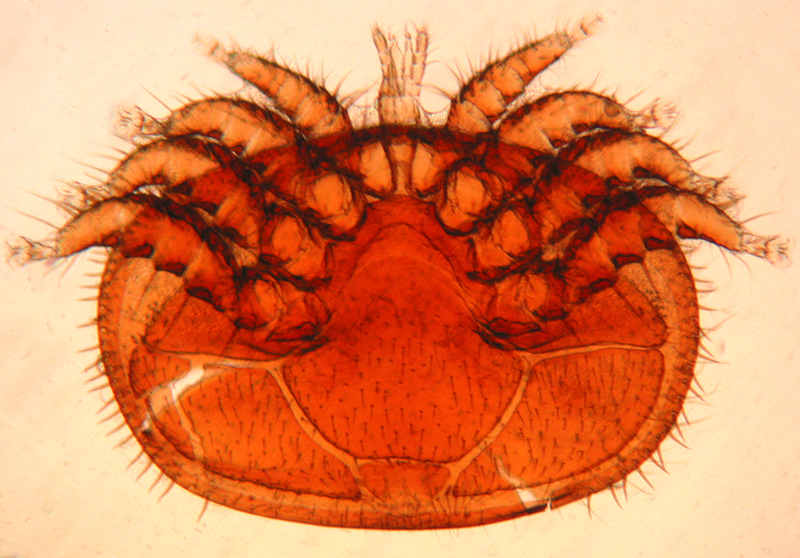 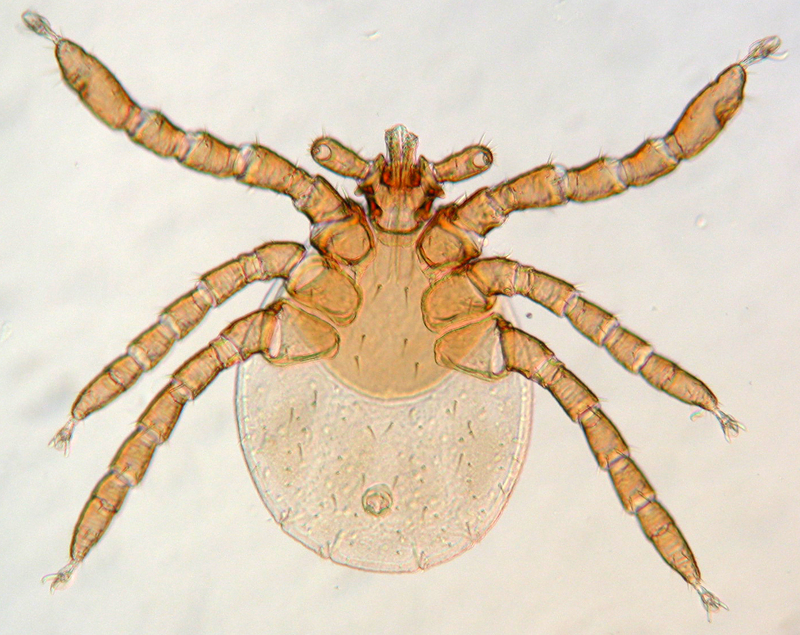 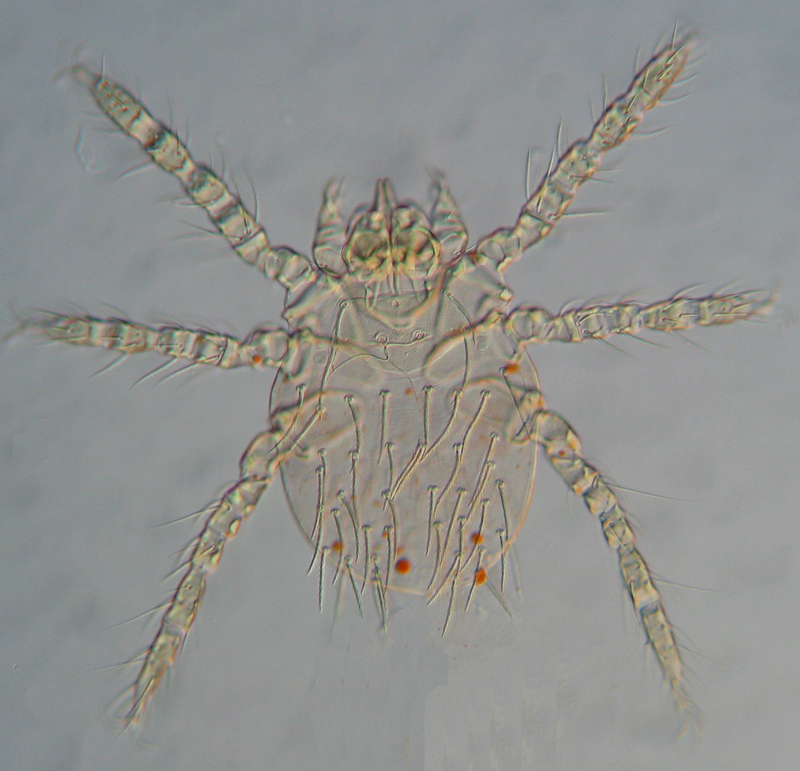 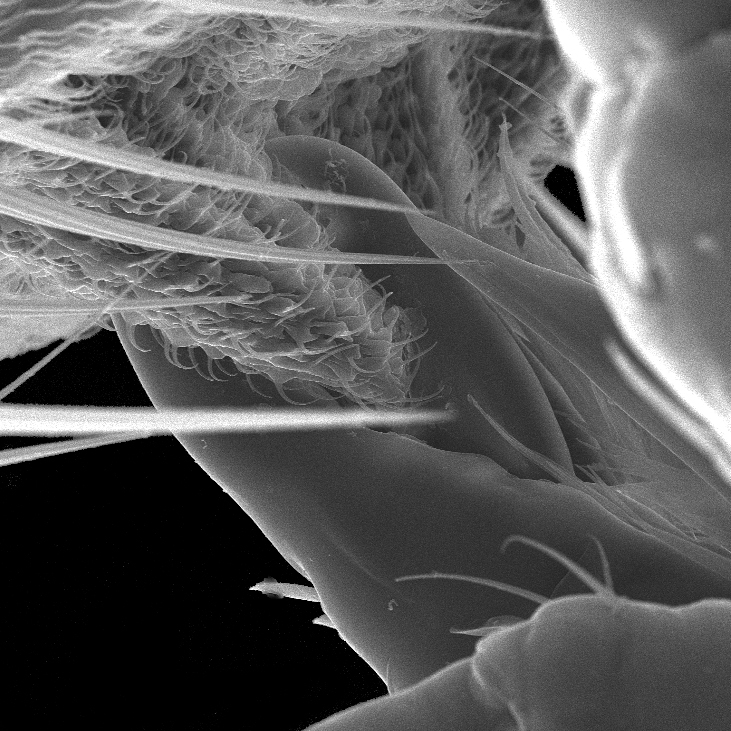 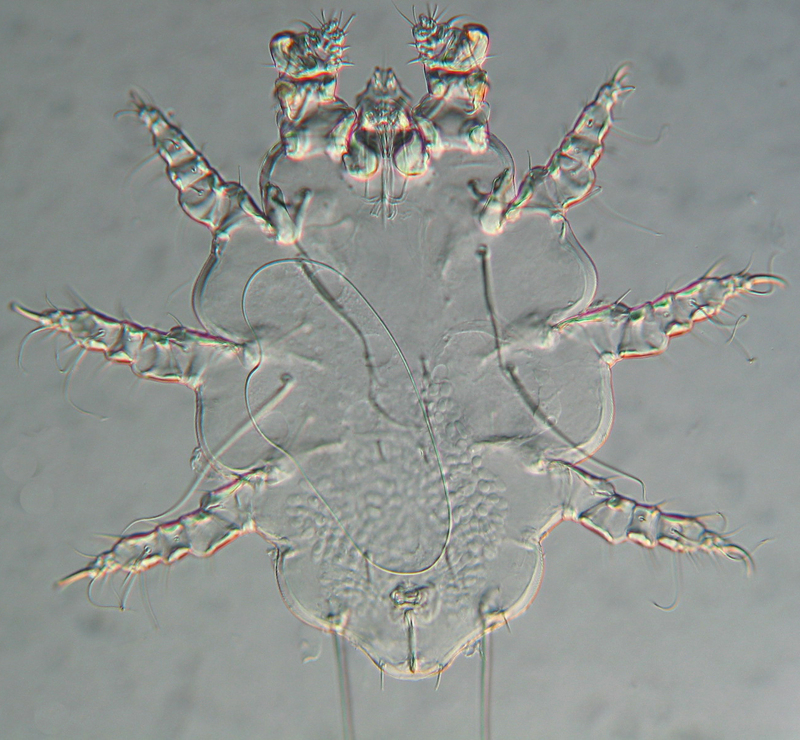 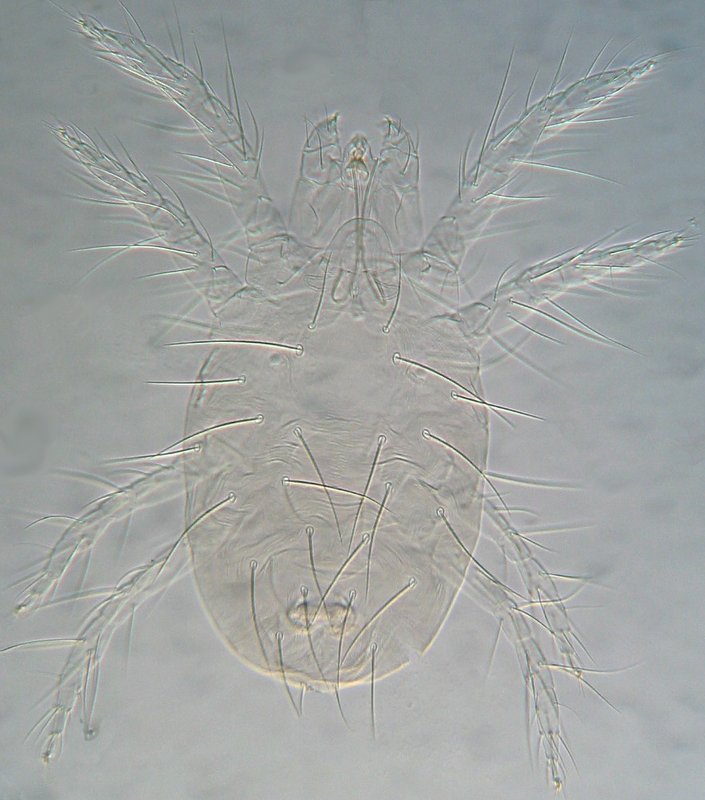 The now famous whirligig mite is Paratarsotomus macropalpis (Banks), a member of the anystid subfamily Erythracarinae. 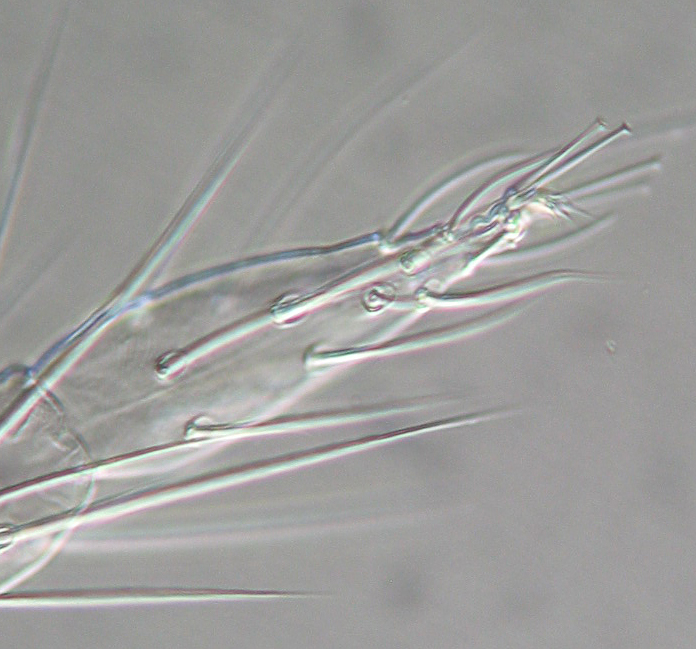 Erythracarines have a more elongate body than species in the Anystinae (one of which is by the ‘The” in this blog’s title) and often have very attractive striped legs, such as this individual from New Zealand (photo by S.E. 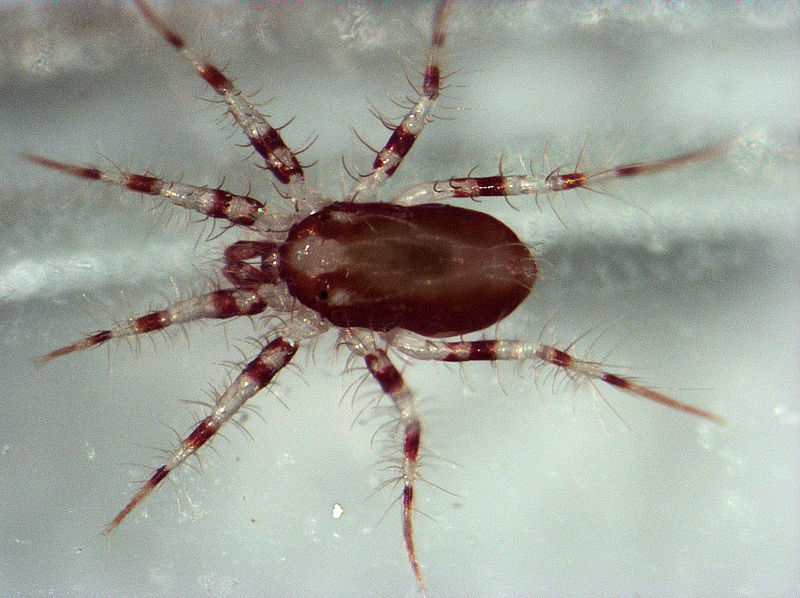 Thorpe from Wikimedia Commons). 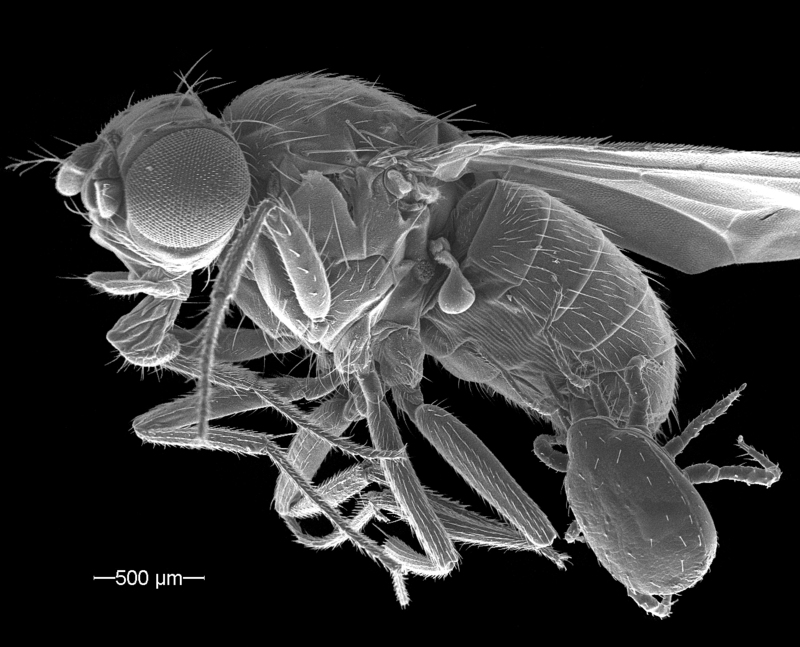 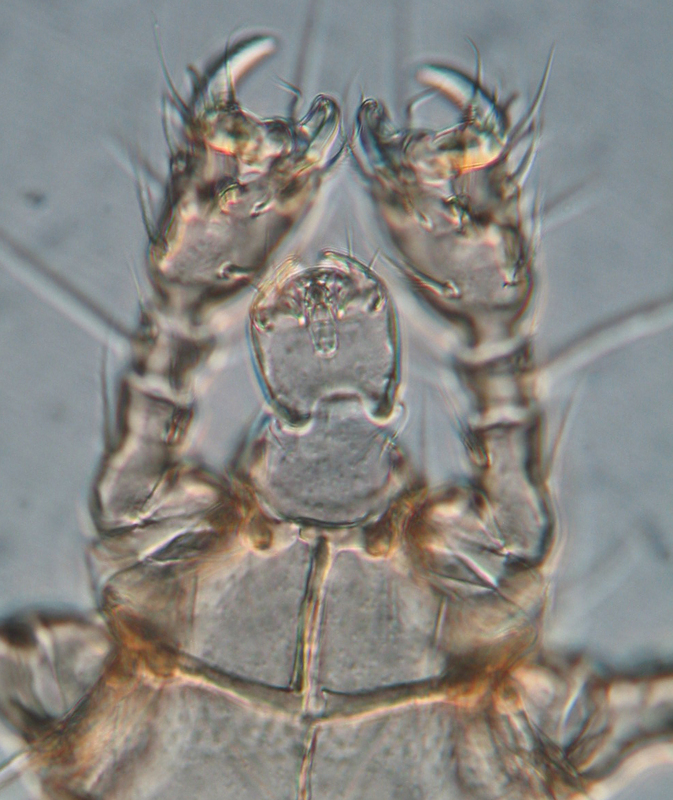 Rubin et al., the authors of the abstract, clocked Paratarsotomus macropalpis running on hot pavement at 0.8 km/h, which doesn’t sound impressive until this is converted into body lengths: 322 body lengths/second. 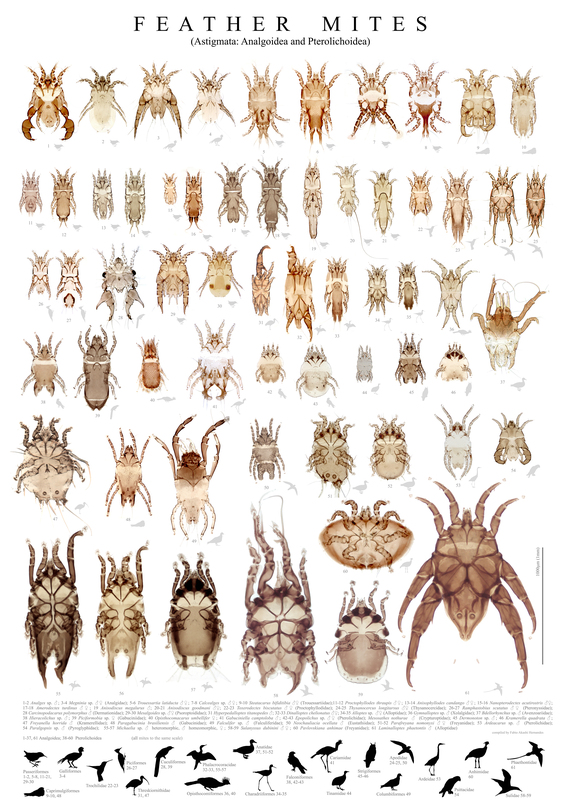 As National Geographic reports, this is much greater than a cheetah can achieve (16 body lengths/s), and faster than what they state is the previous record holder, a tiger beetle (171 b.l./s). 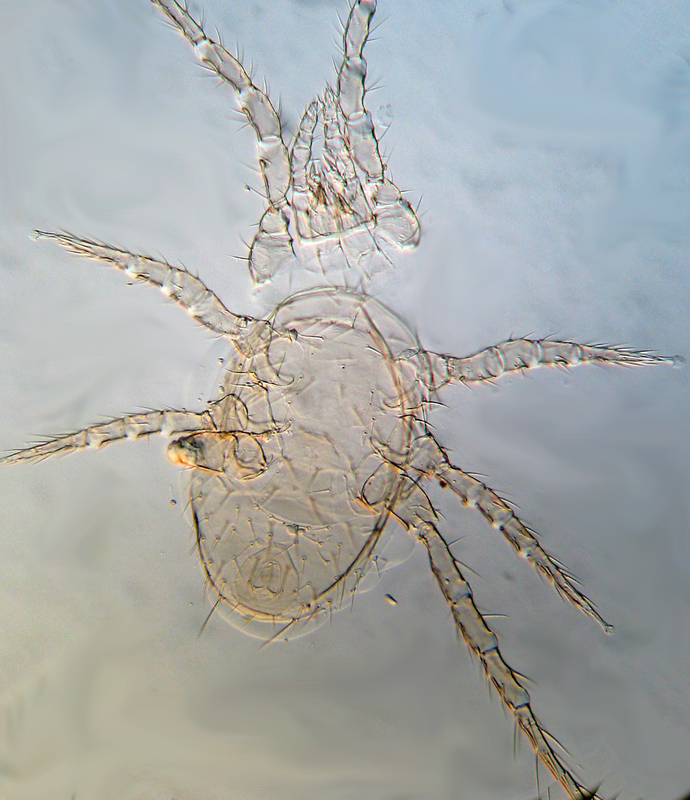 But what about the copepods that were celebrated only as few years ago as being able to leap through water (!) 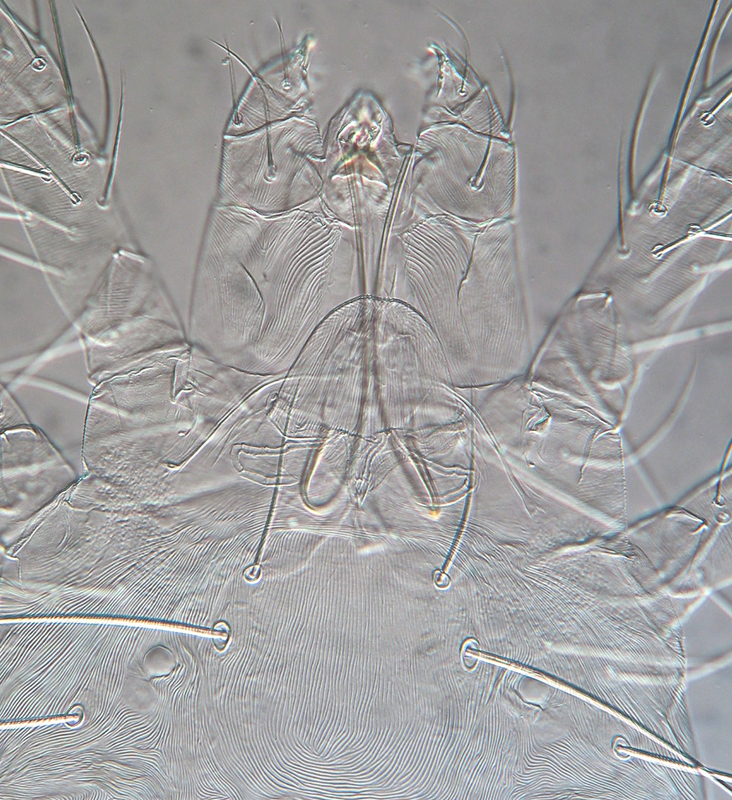 at 500 body lengths/s? 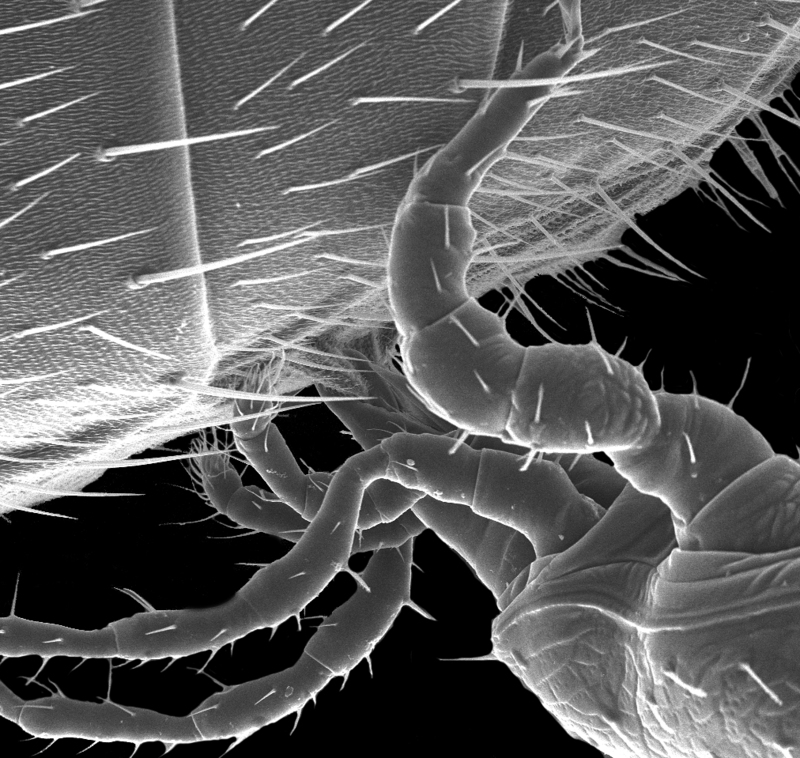 Maybe it doesn’t count because it isn’t sustained running? 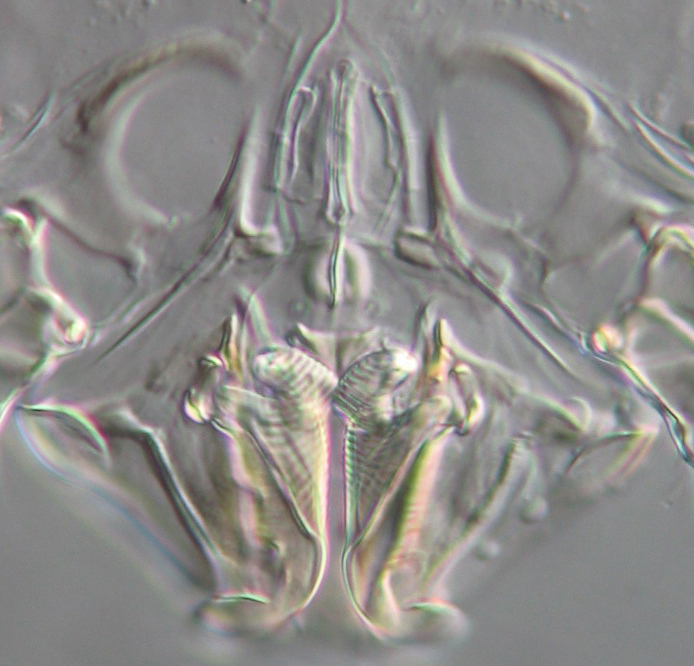 Or do aquatic animals keep their own statistics? 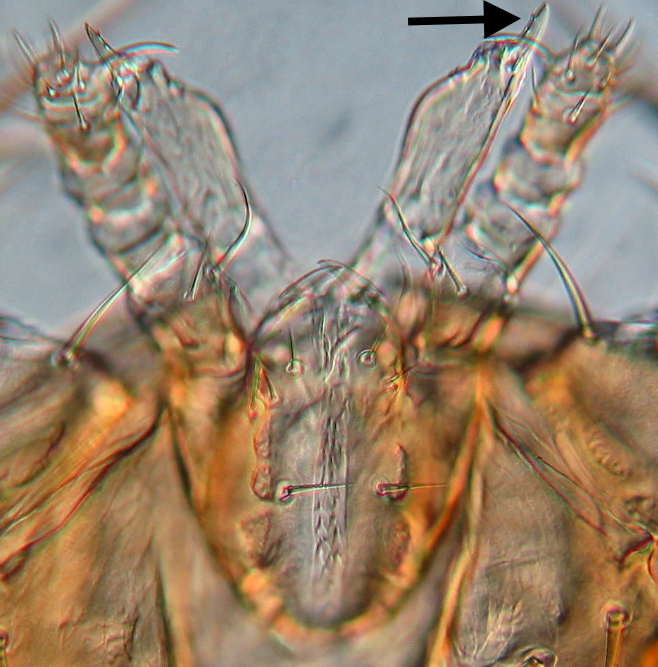 Irrespective of such semantic quibbles, it’s wonderful to see anystids getting press for their athletic achievements. 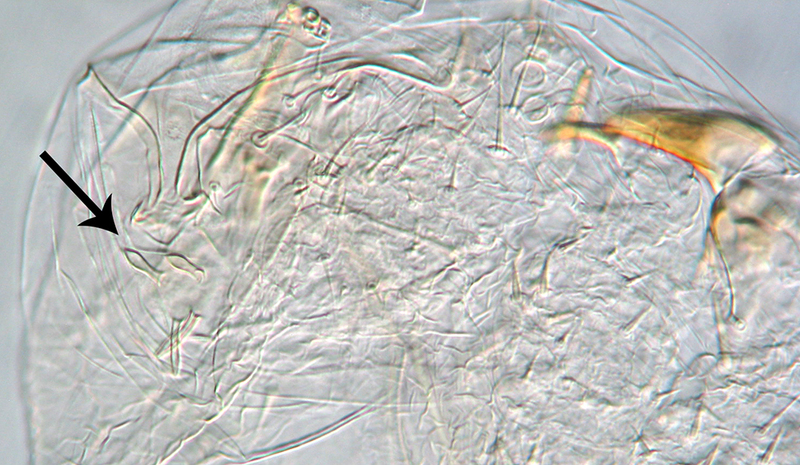 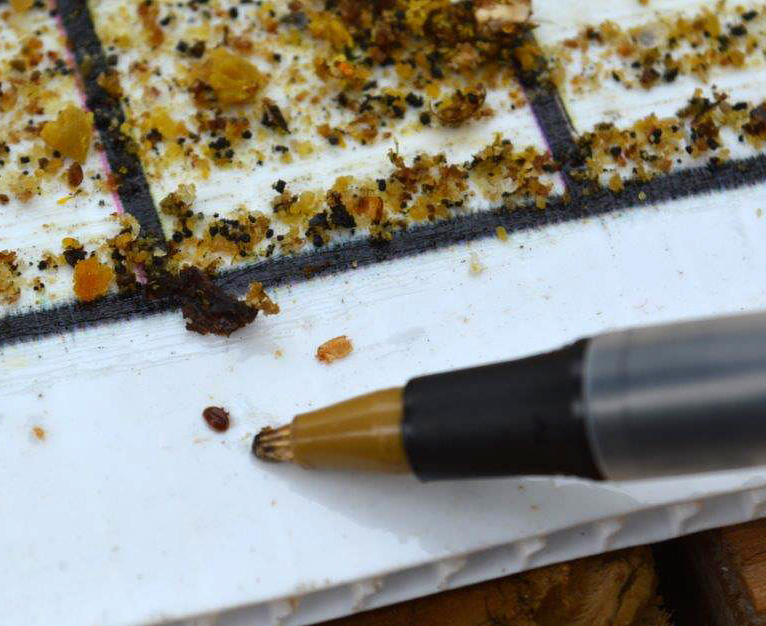 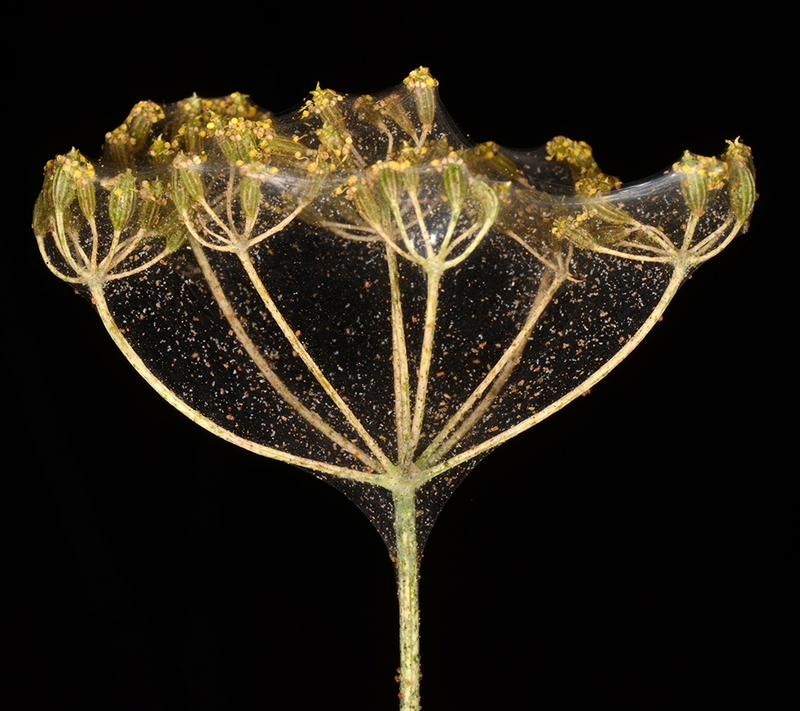 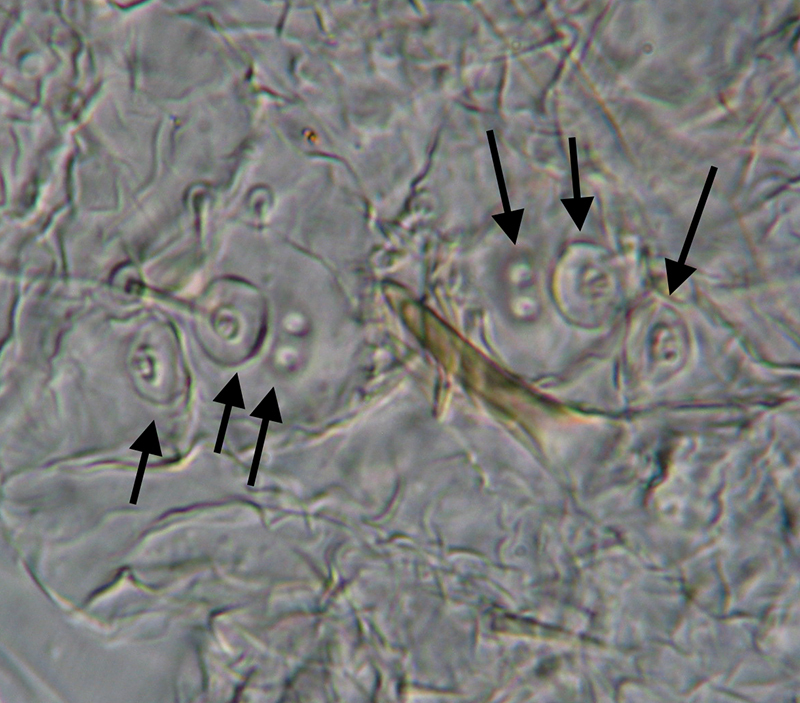 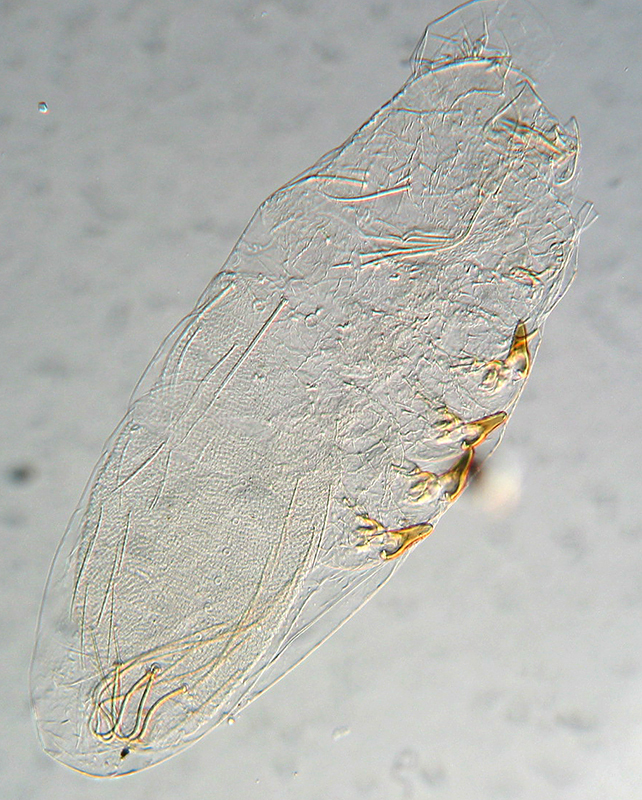 In fact, the UNAM Chamela opilioacarids are thirsty creatures. 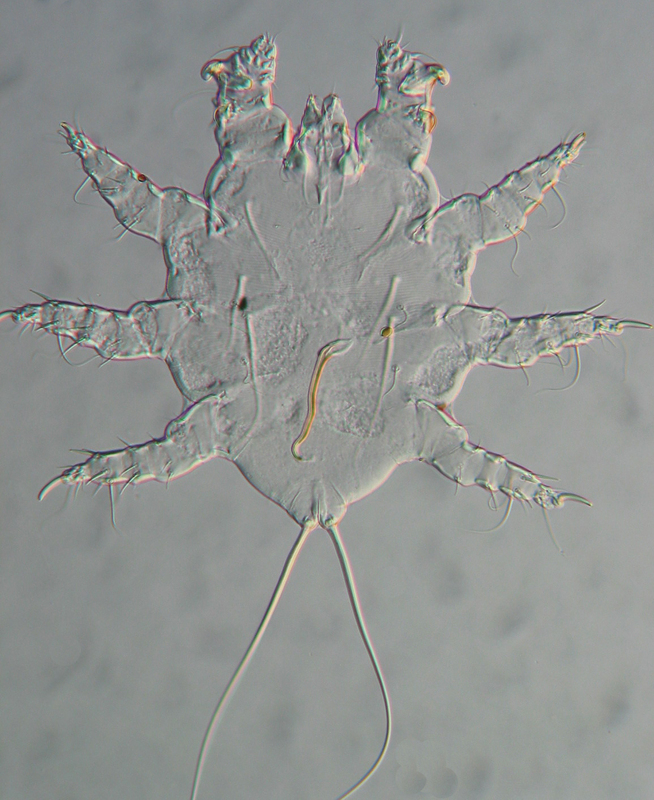 Rather surprising for what appears to be a dry-adapted species. 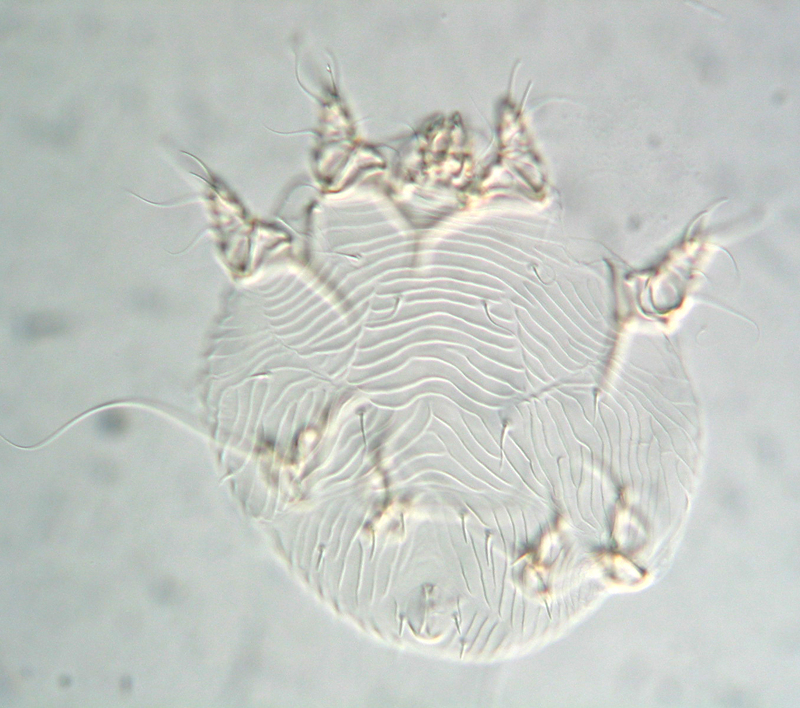 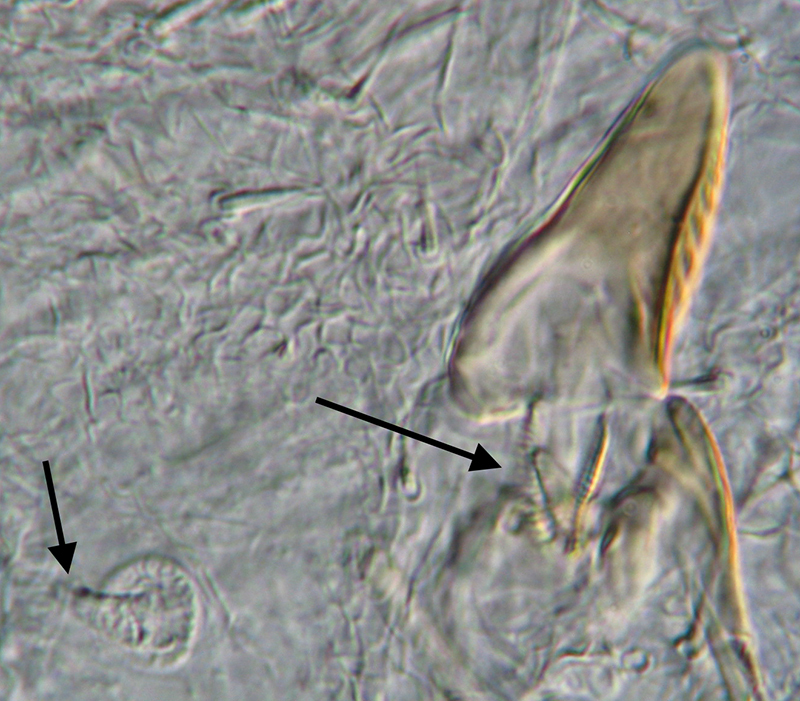 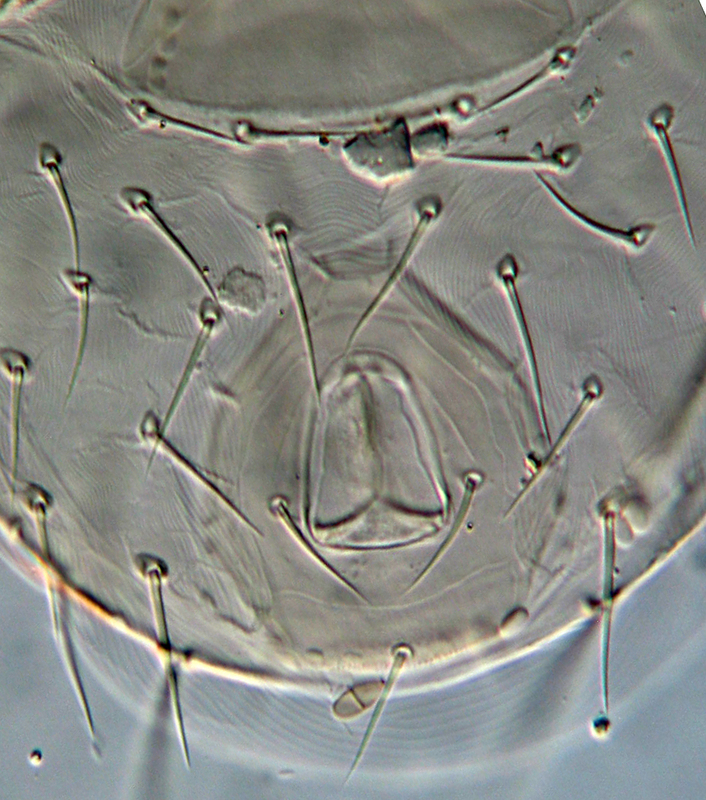 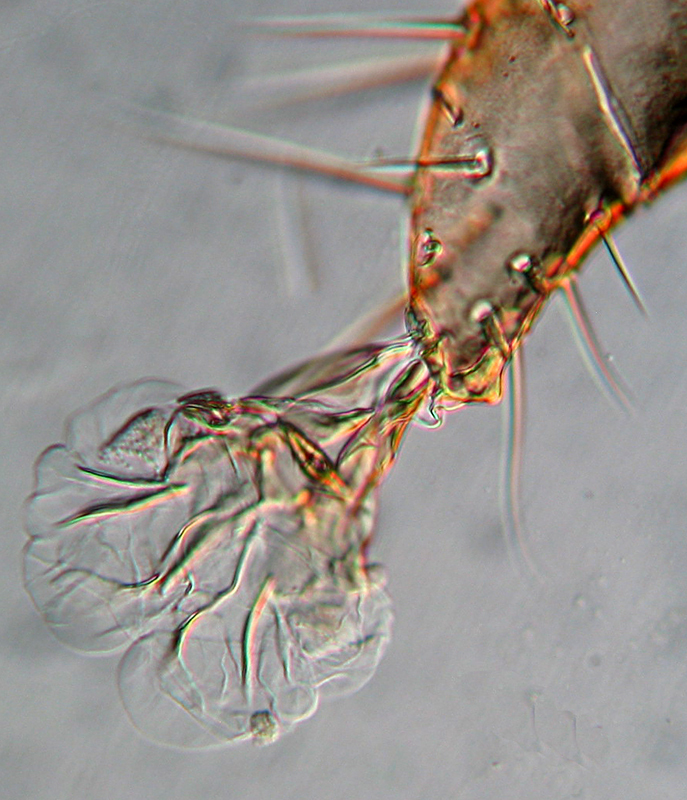 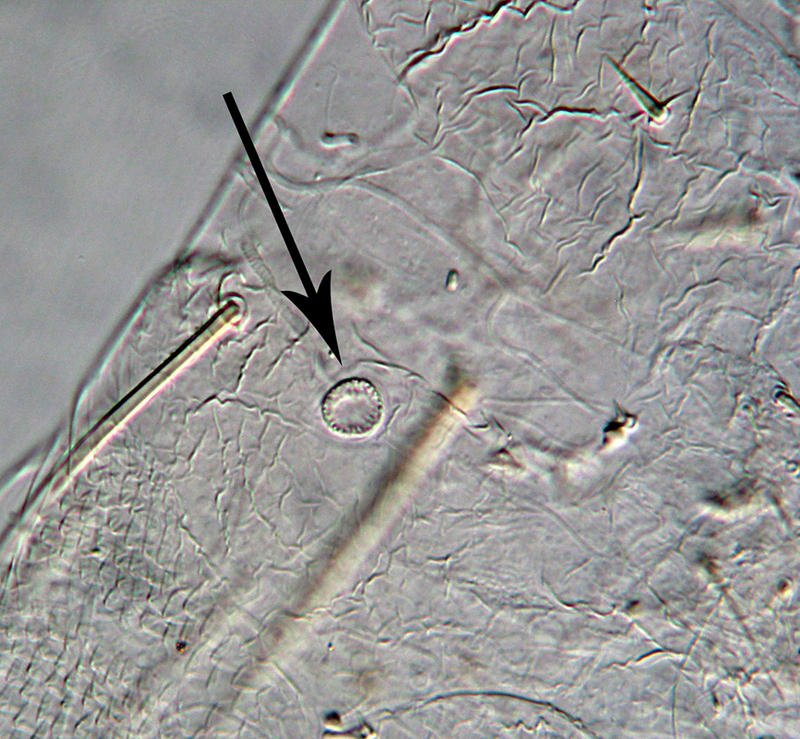 Opilioacarid drinking from a water droplet in its vial. 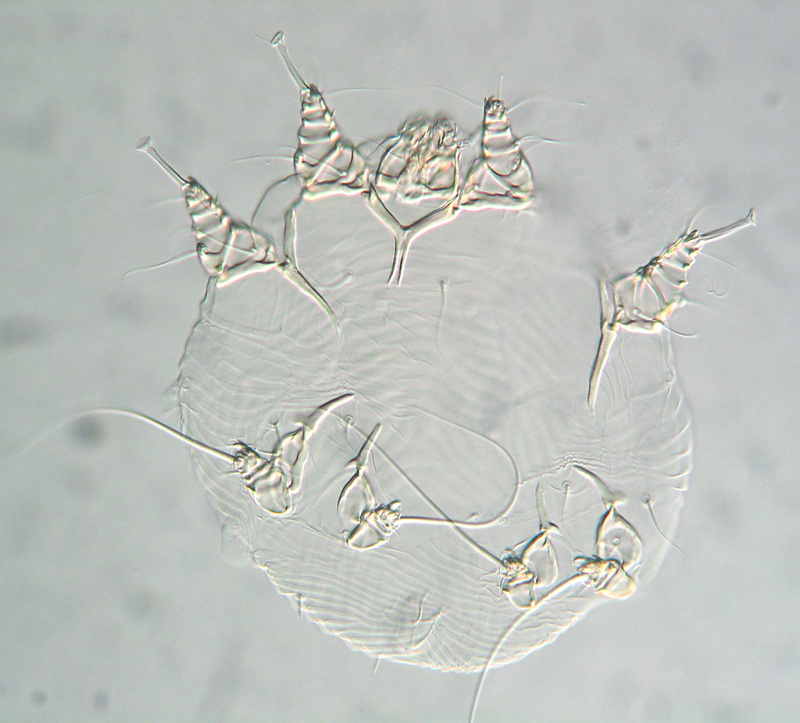 Guess where you can get plenty of live opilioacarids? 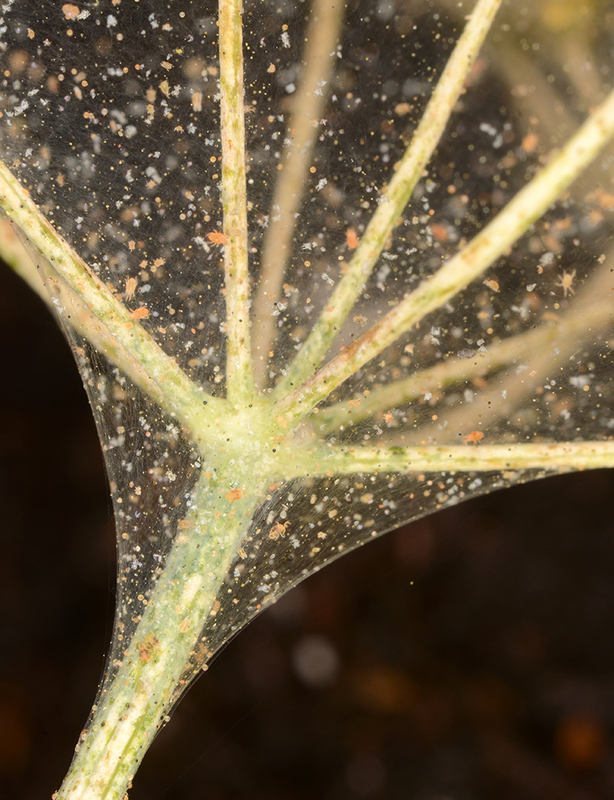 In the Viveros area of the Chamela field station, just next to the greenhouses, under rocks. 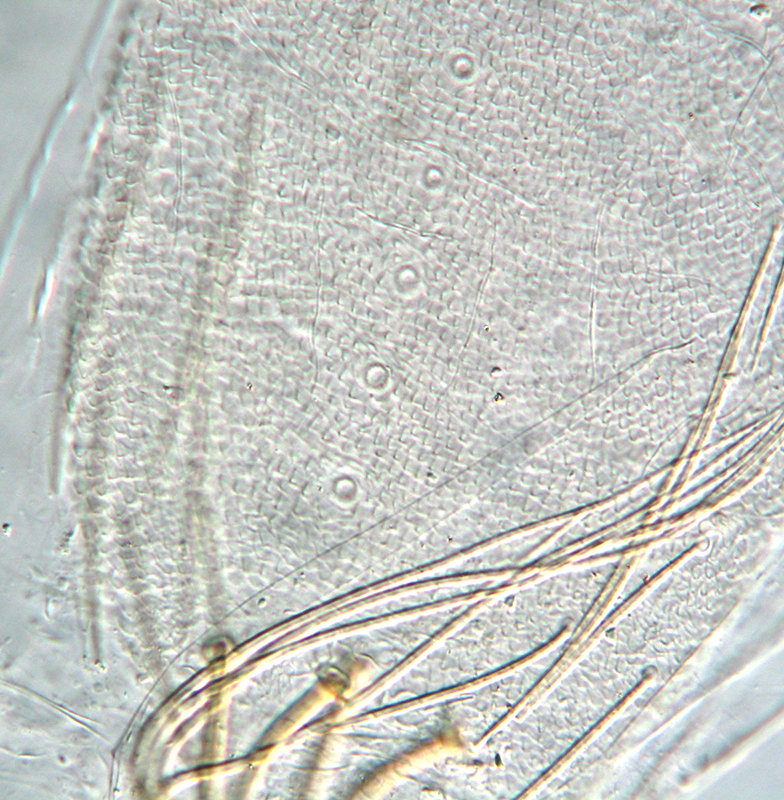 It is with pride and some surprise that I present the very first Youtube video of a Neocarus* walking across a piece of herbarium paper. 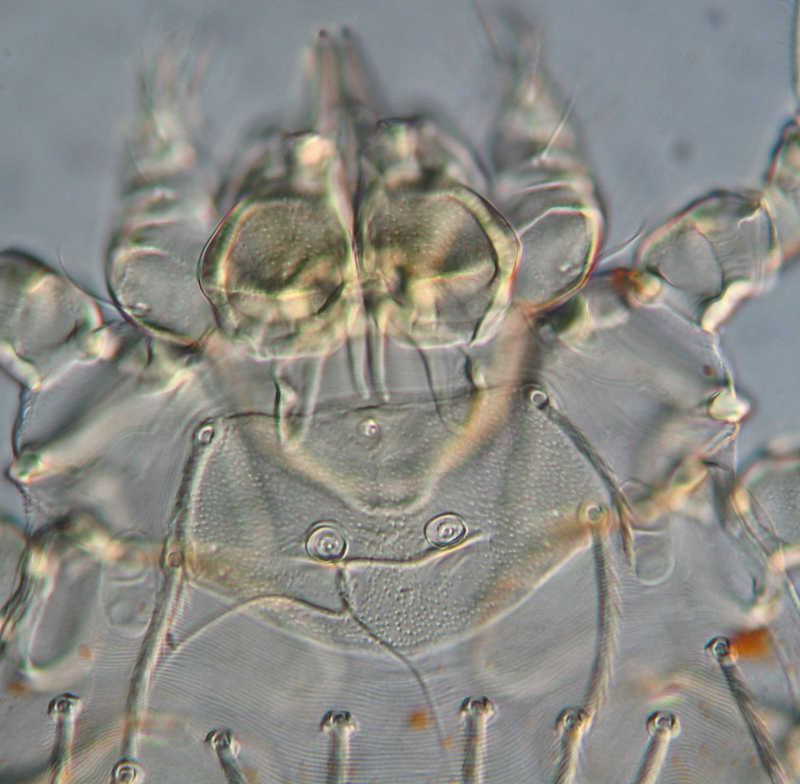 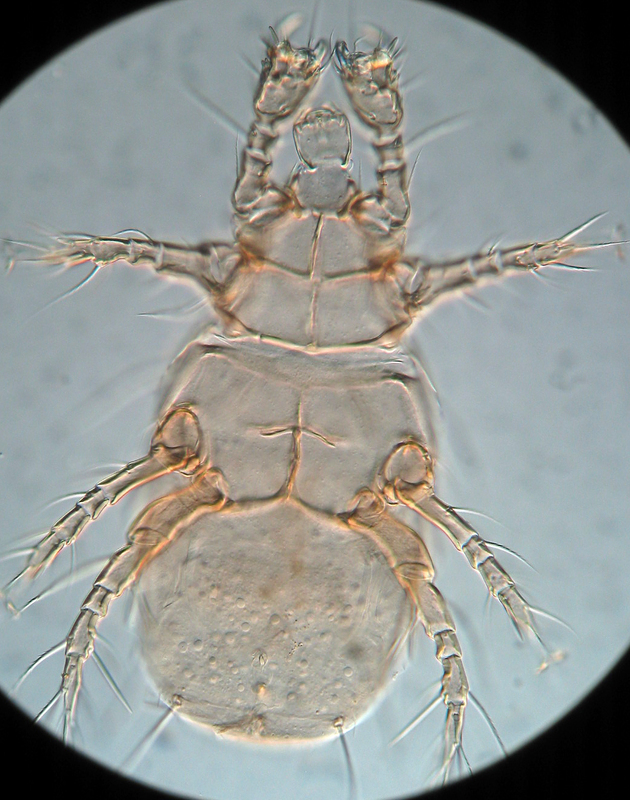 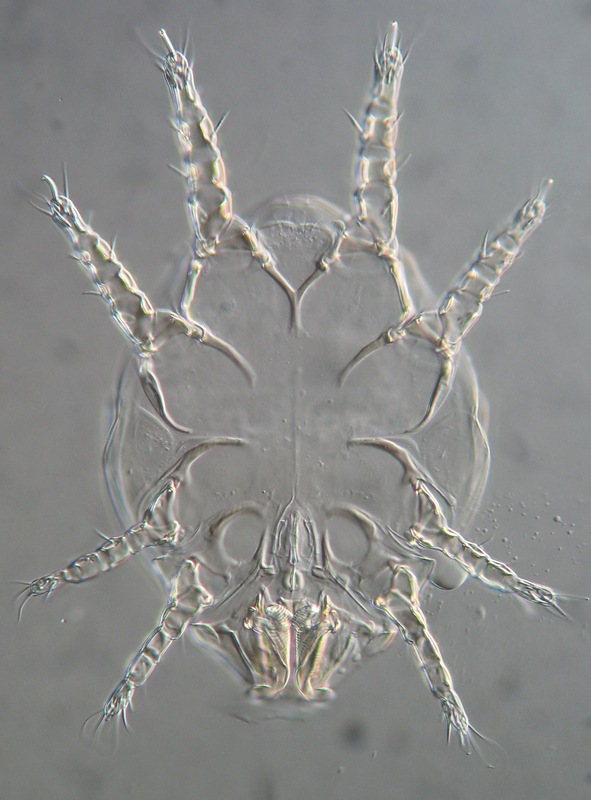 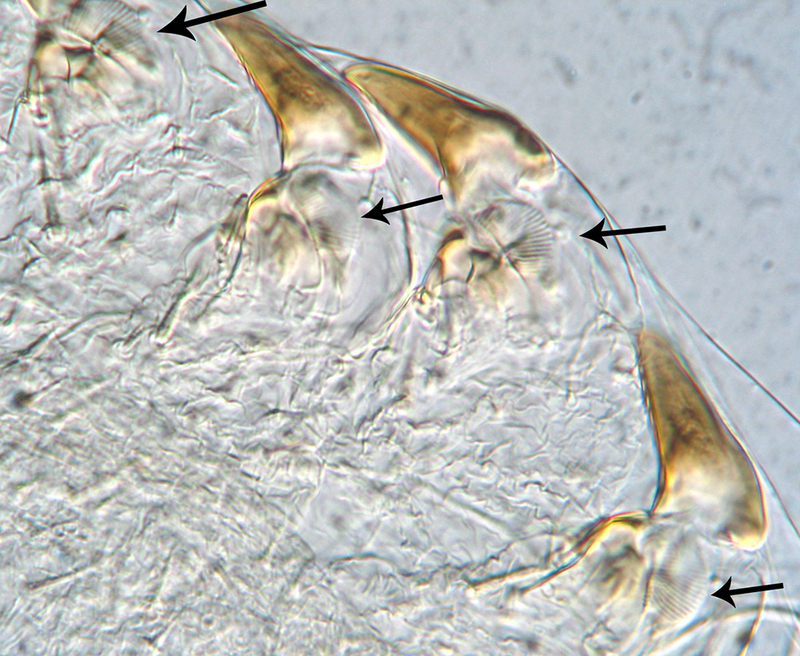 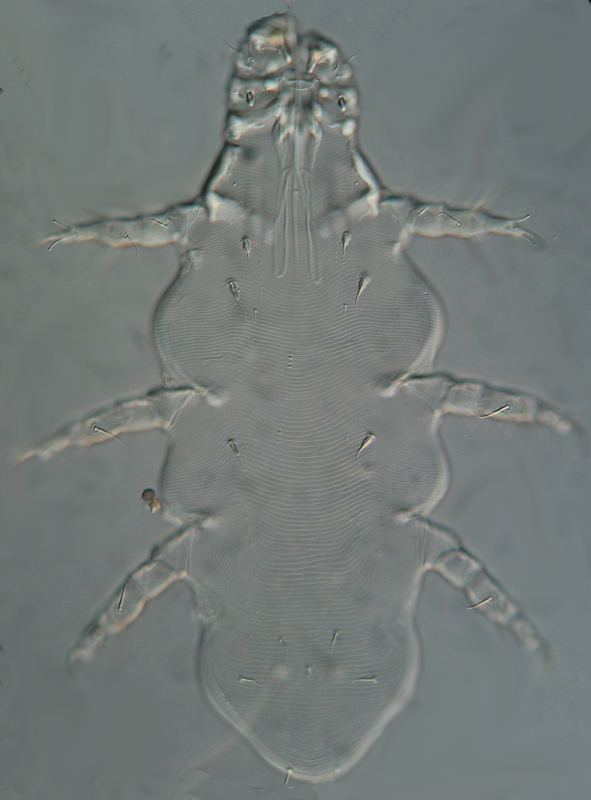 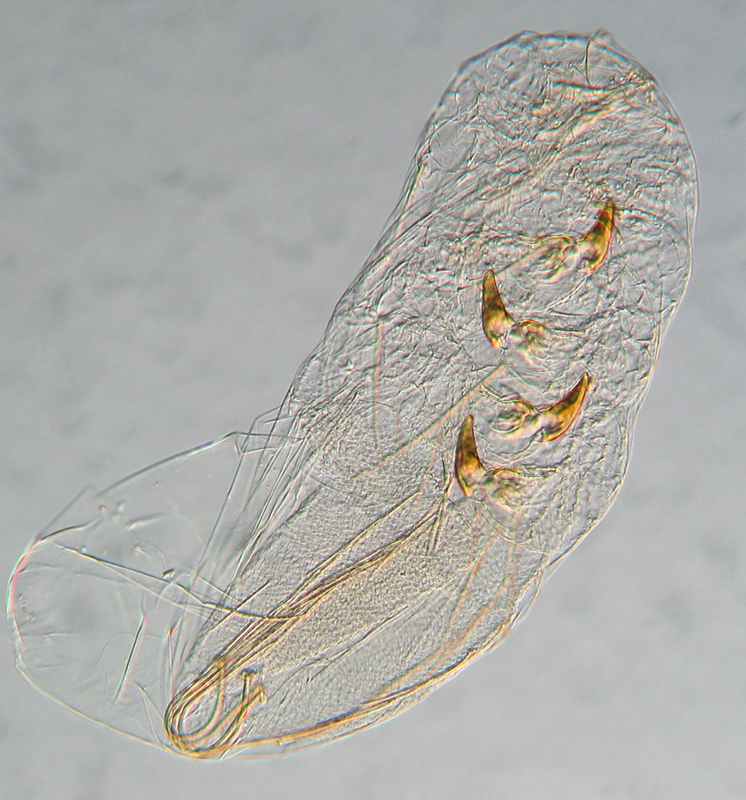 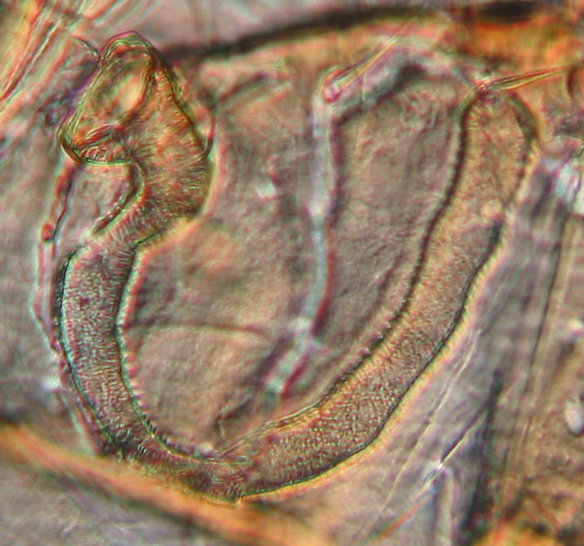 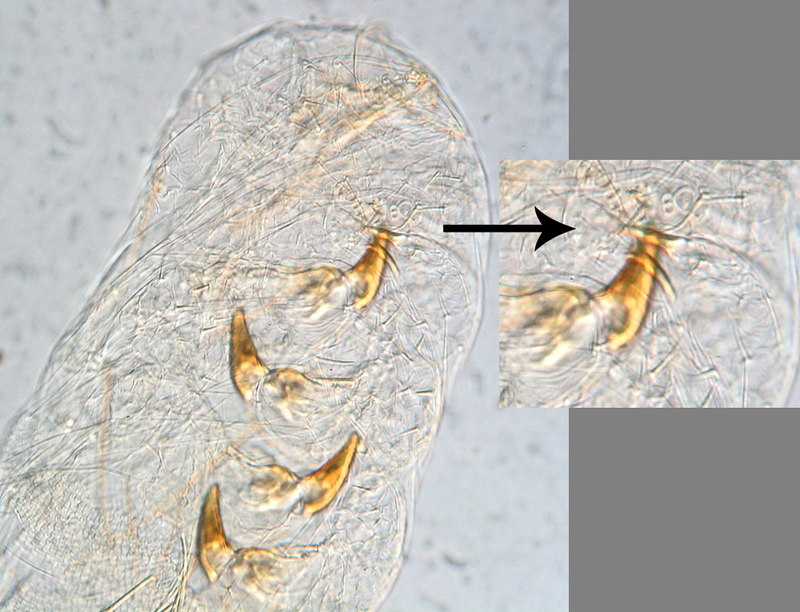 *thanks to Bruce Smith for correcting my previous typo – Neoacarus is a water mite genus, Neocarus is the opilioacarid.